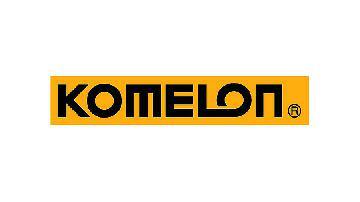 The Komelon Self Lock. Available in 5m/16ft, 8m/27ft. It features a magnetic, true zero end hook which is secured by three rivets. The tape features a nylon coated, hi-vis blade that has both metric and imperial scales printed both sides of the blade with vertical markings. It has guaranteed Class 2 accuracy. We can rely on this tape measure. Its little things like not jumping and winding itself back in that make all the difference. Not too heavy. Handy tape measure, love the coating on it making it easy to keep clean, no kinking and the metal clip on the end doesn't feel like its going to fly off! recommended! Great tape measure. Not as heavy as the 8m version. Measurements on both sides which is handy. Magnets at the end are really good. 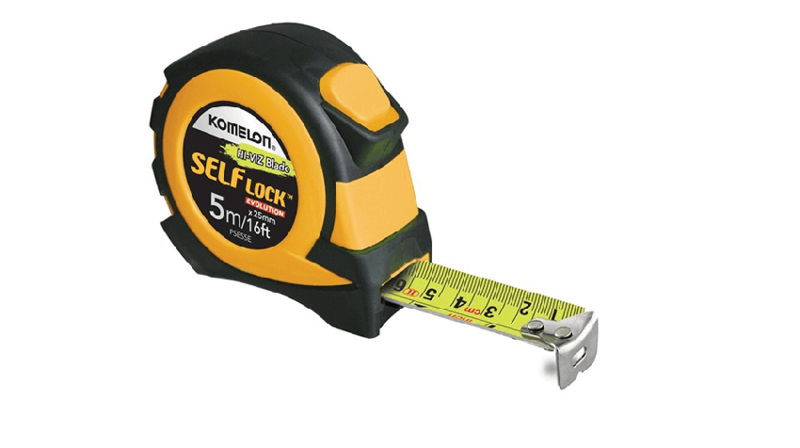 Great tape measure by far the best Ive owned! Great no to heavy, double sided blade has a great stand out too. Magnetic end piece which comes in handy. Part of my blue box. Brilliant tape. The auto non return has its advantages and disadvantages. The taps has numbers both sides which is never a bad thing. Would definitely recommend, would have over a Stanley any day. Very good quality product at a great price. By far my favourite tape measure. Was sent one by Expert Trades after winning a raffle and have since bought another for my lad who works with me. Well built and the self lock mechanism works perfectly. 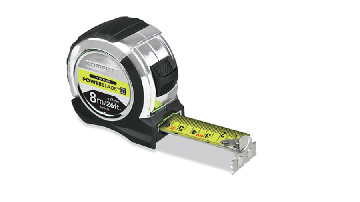 Brilliant tape , built quality is exceptional, Smooth in use and excellent to read . This tape offer great value for the money . Great tapes I would choose these over Stanley any day in fact there such a good tape I have both the power blade II great tapes great value for money. Highly recommend. Great tape, goes out a long way before calapsing. Strong and durable.